It has been very quite at the moment.Because nothing spectecular is happening in the Analysis Office world. SAP released Analysis Office 2.7 SP5. I still hope they get Analysis Office 2.8 back on track and without so much problems as they have today. But back to topic. 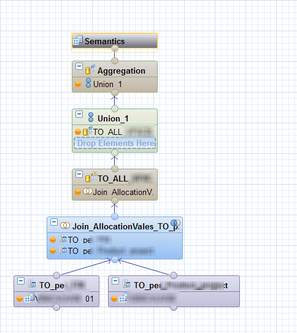 Recently I had the opporunity to work with SAP HANA Table Functions. 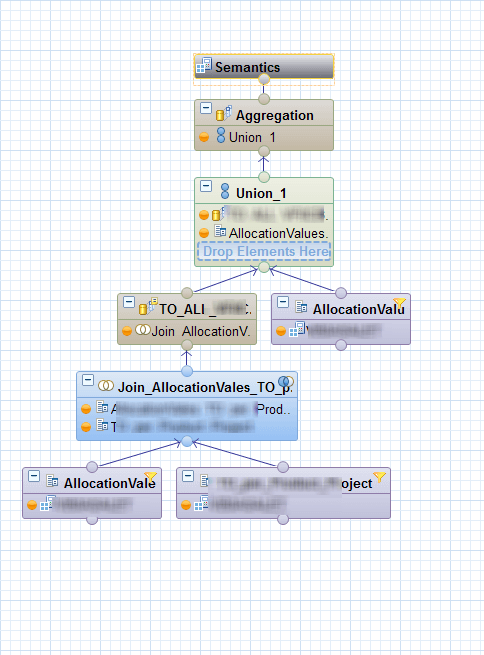 First I had a complex SAP HANA Calculation View with Joins, Aggregations and so on. But I read a blog post on the SCN by Konrad Załęski and thought maybe I can use Table Functions to do the same as I do with my Calculation Views. 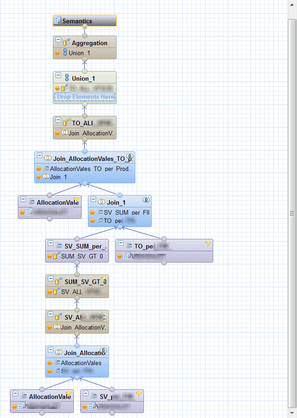 To reduce the complexity I used three calculation views to narrow down my problem step by step. 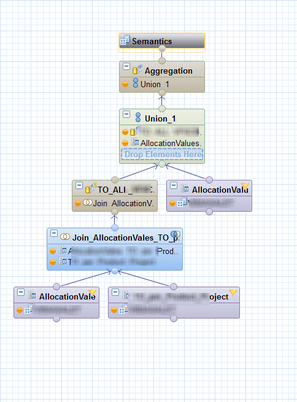 After I tested my SQL commands to get the same results, I could remove Calculation View 1 with this simple SQL Statement. * where Process = Allocation and Market Number is empty. 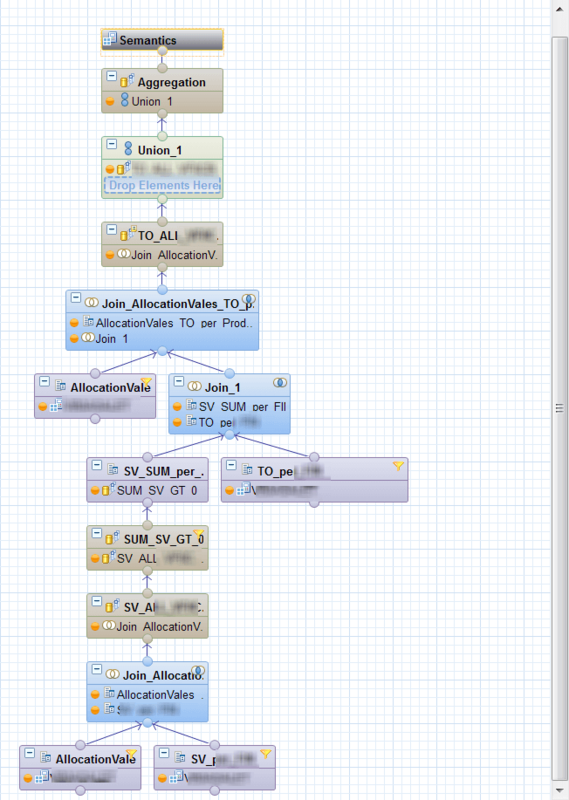 After that I was thrilled with SQL commands. It's been a while since I used SQL. Maybe the last time before I started as a BW consultant. So I looked into it. You find a lot of help on help.sap.com or on udemy.com. Since then I just think about my existing Calculation Views and how I can make them better with Table Functions. So here is my question for this post. Do you use Table Functions and how complex do you build them? I am Tobias, I write this blog since 2014, you can find me on twitter and youtube. If you want you can leave me a paypal coffee donation. You can also contact me directly if you want. Analysis Office - The Comprehensive Guide is a pdf book about SAP BusinessObjects Analysis Office. It is based on Analysis Office 2.7 and contains 299 Pages. Analysis Office - The Comprehensive Guide is a pdf book about SAP BusinessObjects Analysis Office. It is based on Analysis Office 2.6 and contains 272 Pages. Analysis Office - The Comprehensive Guide is a pdf book about SAP BusinessObjects Analysis Office. It is based on Analysis Office 2.4 and contains 243 pages. Analysis Office - The Comprehensive Guide is a pdf book about SAP BusinessObjects Analysis Office. It is based on Analysis Office 2.3 and contains 227 Pages.